The actor was charged last month with one count of felony indecent assault and battery. 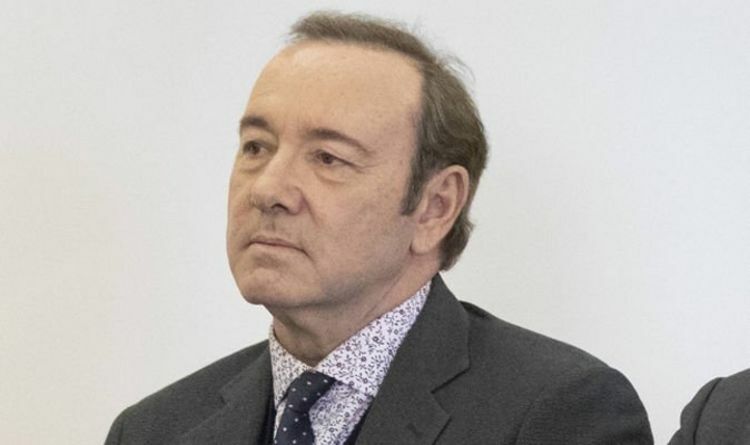 Spacey has said in court papers that he plans to plead not guilty. He had tried to avoid appearing in person at the hearing, on the beach resort island of Nantucket off the Massachusetts coast, saying in court papers that his "presence will amplify the negative publicity already generated." As they stood next to a piano, Spacey groped Unruh's son, the bus boy told investigators. The teenager told police that he sent his girlfriend a video of the incident. March 4 was set as the next court date. Spacey will not be required to attend.